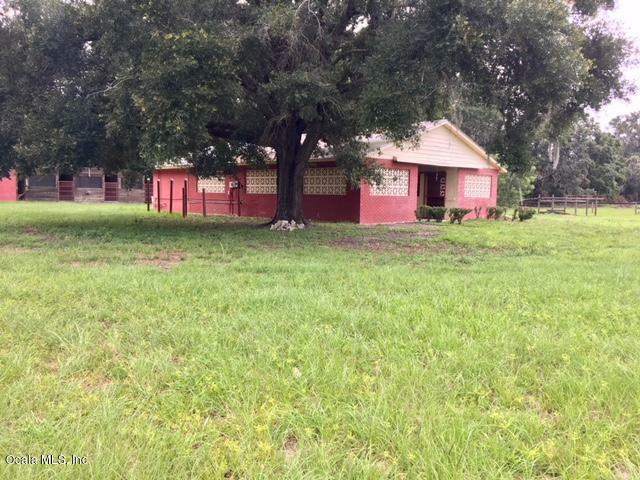 Great 10 acre horse farm with sturdy concrete block 7 stall barn, tack and feed room, wash rack, & studio w/full bathroom. 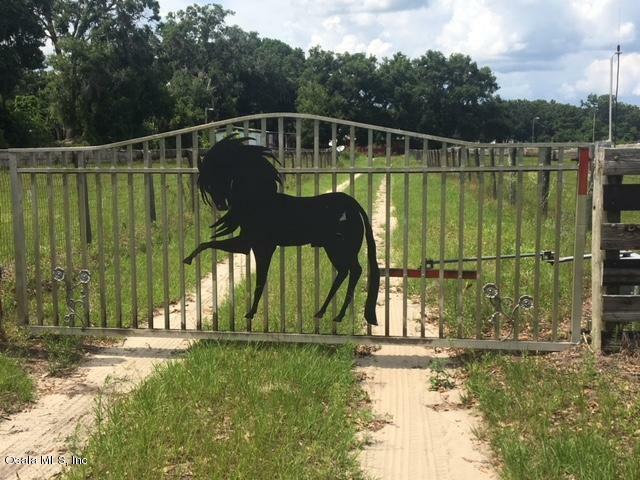 Hot walker, lighted arena, improved lush pasture, automatic water in pastures, electric gate, older shed row 8 stall barn with feed and tack room. Needs a little TLC to make this farm a showpiece! Electric entry gate and fully fenced. 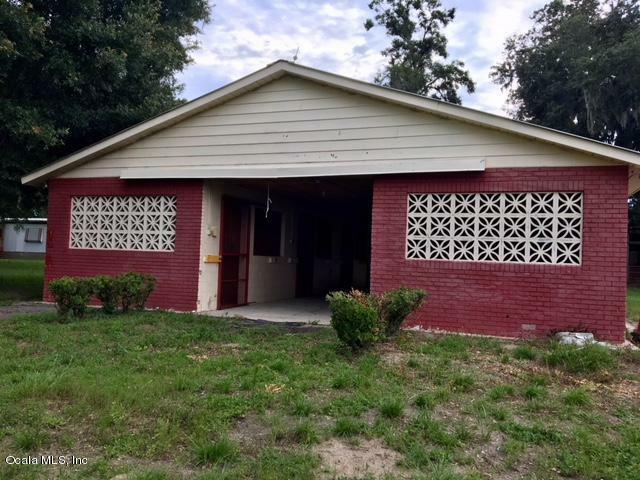 Single wide mobile home with front porch in good condition. Live in it and build your dream home! 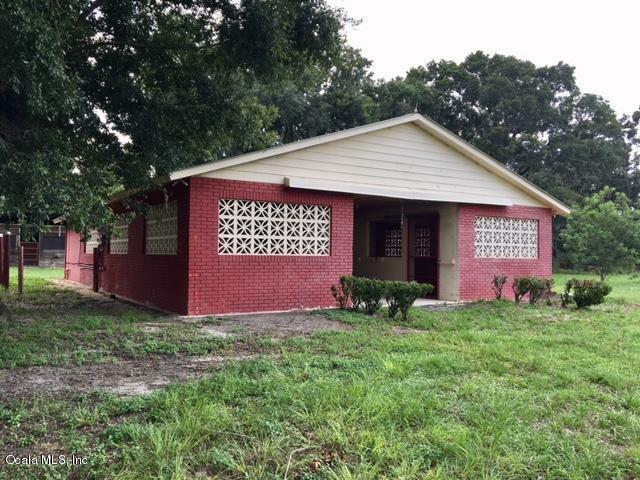 Super location!Close to 75, Gainesville, Ocala, HITS, World Equestrian Center, shopping, and more! Listing provided courtesy of Sonja Haught of Pegasus Realty & Associates, Inc..